When I was young, I loved playing hide-and-seek. My friends from the neighborhood and I would play in the woods behind my backyard for hours — and only quit when the sun went down or when we heard our parents call for us for dinner. The game itself was only part of the fun. While finding the perfect hiding spot, we often found objects among the trees. It was mostly stuff that people had thrown away, but to my friends and me these items were treasures. Each game was an adventure and with every new find, we created an imaginary story about where it came from. Playing outdoor games such as hide-and-seek is good for your kids. Use problem-solving skills as well as their imagination both when they hide and when they seek. Develop social skills as they interact with one another. They’ll learn to deal with conflicts, take turns, and practice the traits that will enable them to work efficiently in teams. Build stamina which aids muscle development. Running, climbing, jumping, and making themselves small to fit into the perfect hiding place improves their balance, agility, and coordination. Disconnect from the technology that prevents them from enjoying the present. 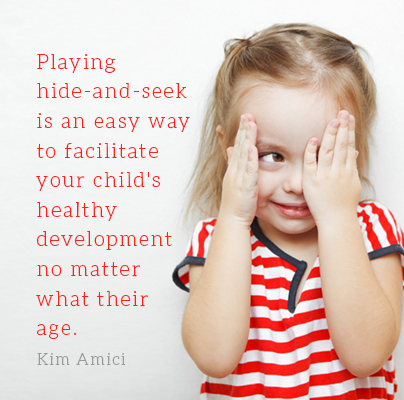 Playing hide-and-seek is an easy way to facilitate your child’s healthy development no matter what their age. If your little ones are not quite old enough go outside and play hide-and-seek by themselves, you can play peekaboo together. Develop social skills as you giggle together. Learn the concept of object permanence and begin to understand that things can still exist even though they might not be able to see them. For all the fun without ever leaving your lap, you can read with your kiddos seek-and-find books like Ready, Set, Find Easter, Ready, Set Find David and Goliath, and Ready, Set Find Noah’s Ark. It’s like hide-and-seek in book form! 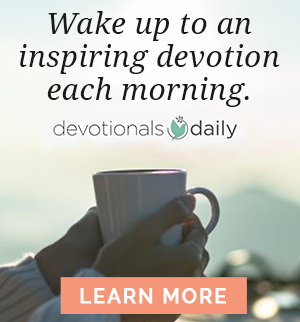 The David board book, for example, takes young readers through the story of David defeating the mighty giant Goliath. Throughout the pages, there are 48 hidden items such as a slingshot, a shield, palm trees, and a puppy that your child can find. 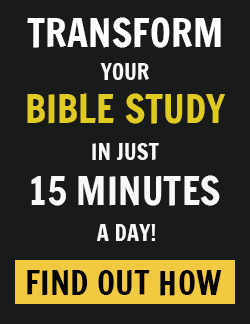 Not only will your child learn great Bible stories, but they will discover the joys of reading with you. Win-win! Do your little ones love to play hide and seek? What other games does your family play outdoors? We’d love to hear your thoughts in the comments!